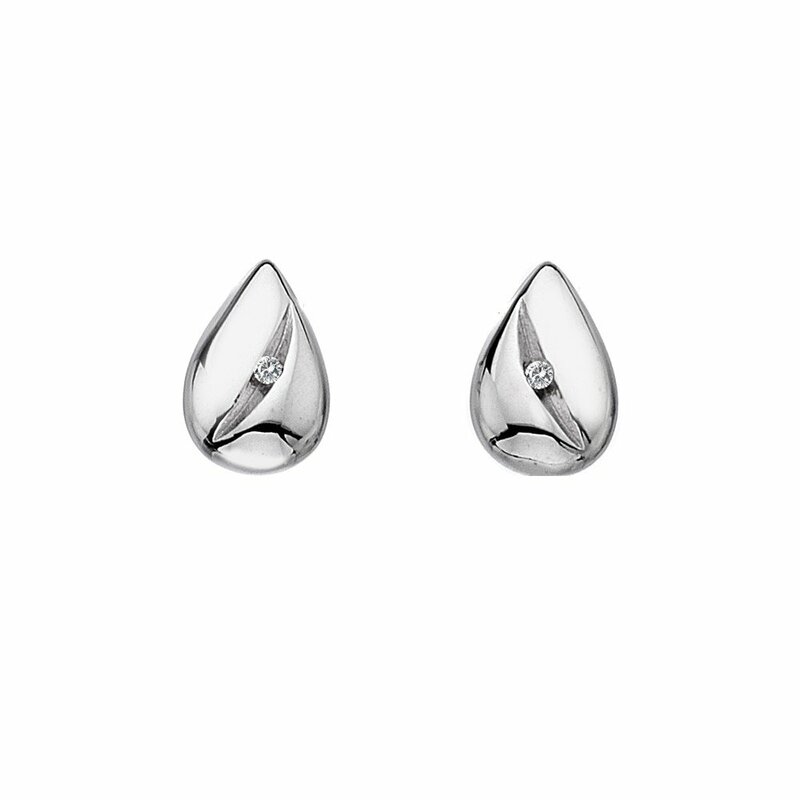 These Stunning Hot Diamonds Sterling Silver Shooting Star Teardrop Stud Earrings feature a single signature Hot Diamonds round brilliant cut diamond set into the centre of a solid pear teardrop. As with all Hot Diamonds Jewellery the earrings are rhodium plated sterling silver which gives each piece an extra sparkle and a long lasting shine. Perfect to add a different dimension to any outfit.